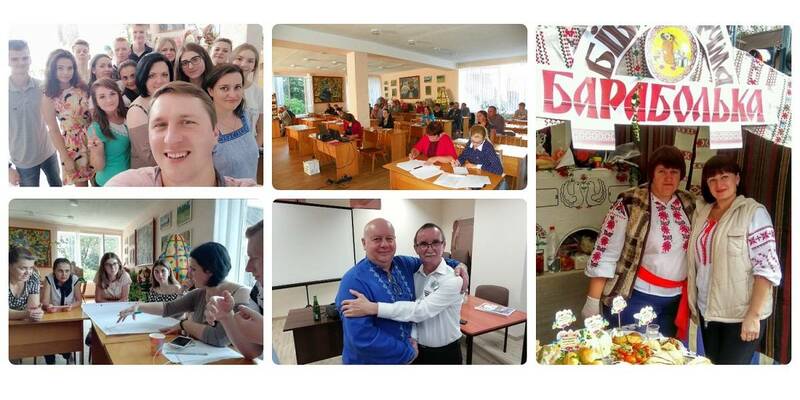 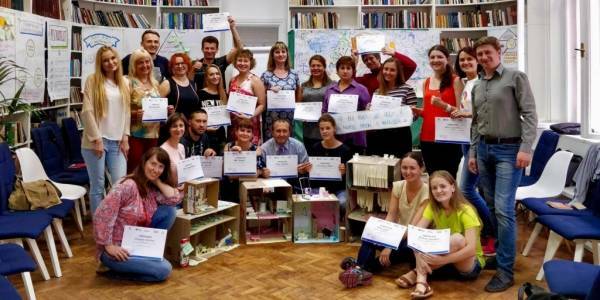 The Ivano-Frankivska AH is the first in Ukraine among the oblast centres that decided to develop the AH Charter at the very stage of village councils’ accession. A draft Charter of the large hromada, developed jointly with the experts of the Ivano-Frankivsk Local Government Development Centre, supported by the U-LEAD with Europe Programme and MinRegion, was presented on 26 February. 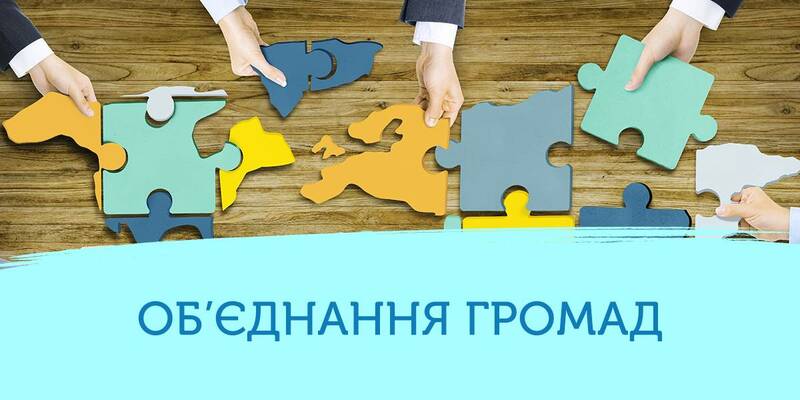 “The Charter of the Ivano-Frankivska AH is important to discuss and refine already at the stage of large urban hromada formation, since it will determine the principles and primary mechanisms of relationship of all amalgamation members. 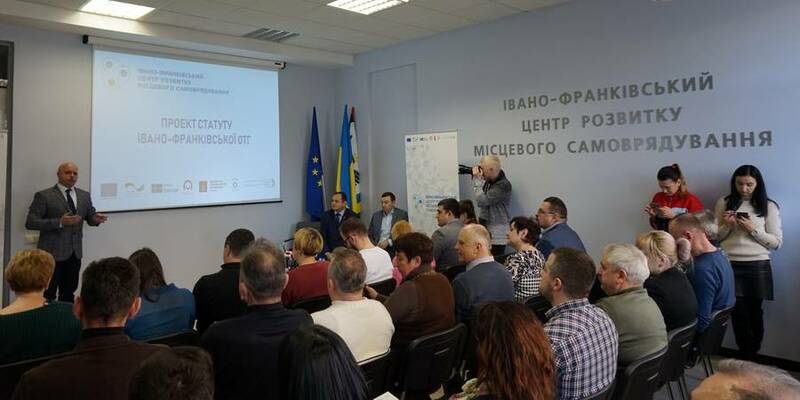 The Charter will regulate the legal relationship between the members of amalgamation, protect the villages and ensure their rights in the Ivano-Frankivska urban AH, as well as stipulate the responsibilities of each amalgamation member,” said Ruslan Panasyuk, director of the Ivano-Frankivsk LGDC.